Ever since then, he’s been a hit with customers. 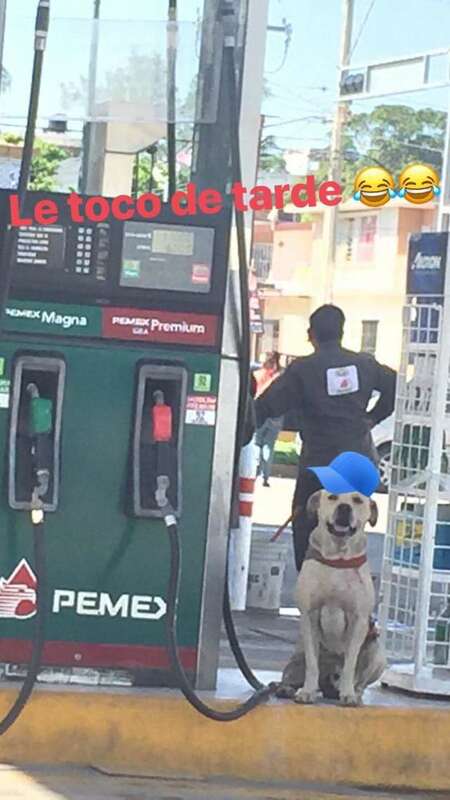 Some of them even go there for gas JUST to see the dog. Anyway, one of the employees was working the night shift earlier this month when two armed ROBBERS showed up and started fighting him. And he was losing pretty bad until Randy woke up . . . heard them going at it . . . and came charging in to help. He went after the two robbers and helped fight them off. 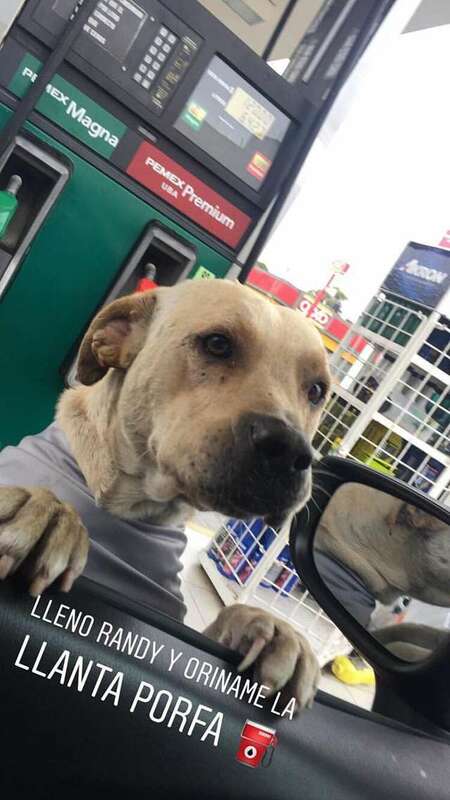 So the gas station attendant is okay, and a security camera got it all on video.